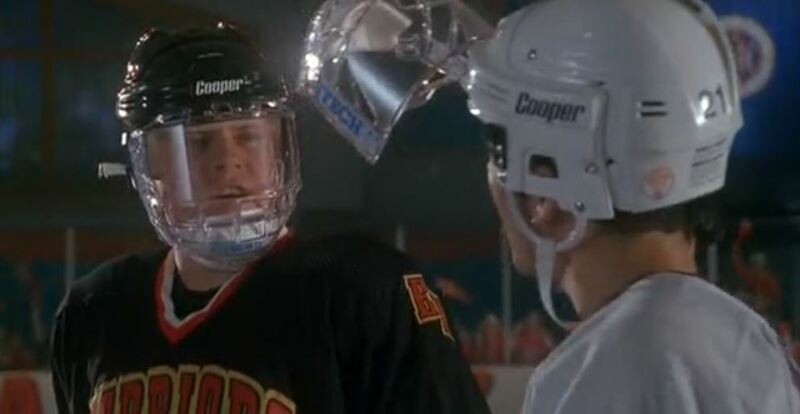 What happened to the Eden Hall varsity after it lost to the JV Mighty Ducks? 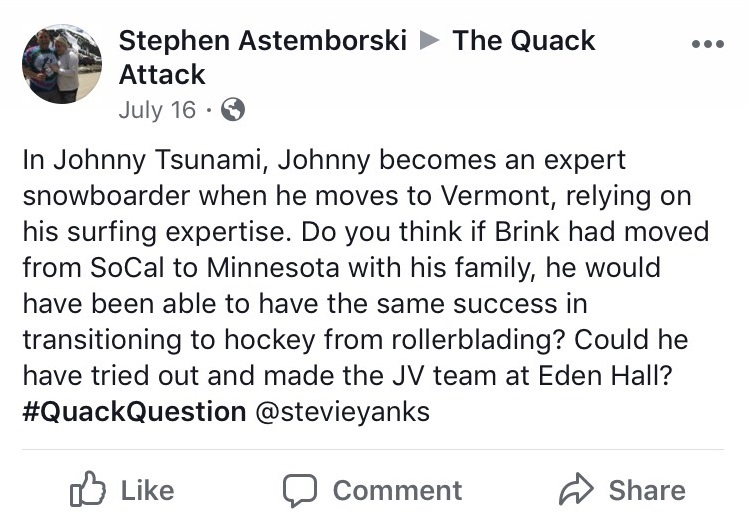 In a continuation from last episode, Mike, Tommy and Kevin discuss what the Mighty Ducks movie doesn’t show: the fallout from the varsity losing. Does Riley ever recover? What happens to Cole and Scooter? Is the varsity coach on his way out after an embarrassing loss? Thanks to Bryan, David, Joyce and Luke for the donations. There are three Sonics in Minneapolis alone. Genius has a 51 percent audience score on Rotten Tomatoes. 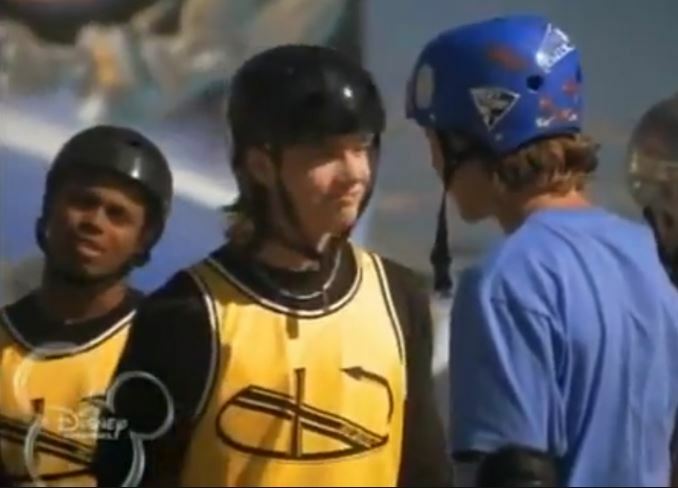 Brink! has a 76. Johnny Tsunami has a 62 percent. The girl from Brink! that Kevin said could play hockey is named Gabriella. The villain in Brink! is named Val.